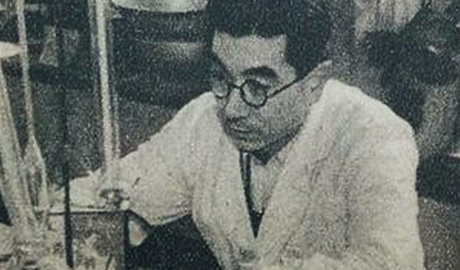 Dr. Kotaro Katsura founded Katsura Chemical Laboratory. 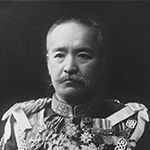 Kotaro Katsura, a grandchild of Taro Katsura who was the 11th, 13th and 15th prime minister of Japan, held a key position as a duke and member of the House of Lords until the late 1940s. After graduating at the Faculty of Pharmaceutical Sciences of Tokyo Imperial University (now known as the University of Tokyo), he completed his doctorate studies, specialising his thesis on the subject of structure elucidation of the toxic component lycorine contained in cluster amaryllis (lycoris radiata)*. In the laboratory built in the backyard of his home in Mita, Minatoku, Tokyo, he started synthesising saccharin, an artificial sweetener, by applying the organic synthesis technology. 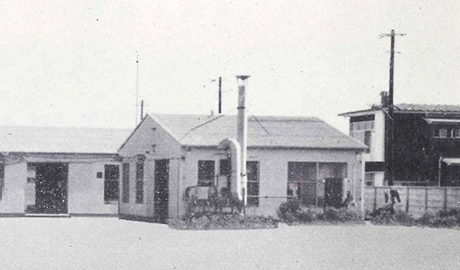 This laboratory paved the way for Katsura Chemical Co., Ltd.
* Lycoris alkaloids. XVII. Constitution of lycorine. 8. Yakugaku Zasshi, 60, (12), 623-629 (1940). Also see. Über die Konstitution des Lycorins, VII. Mitteil. (Über Lycoris-Alkaloide, XV. Mitteil. ), Chemische Berichte, 73, (2), 112-115 (1940). 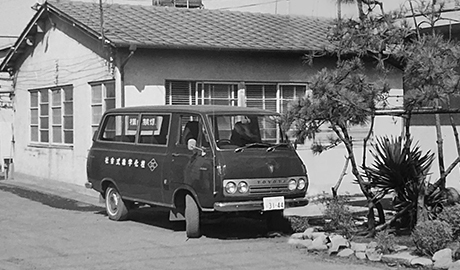 Dr. Kotaro Katsura founded Katsura Chemical Co., Ltd. The Sagami Factory was built in Zama city, Kanagawa prefecture. Production facilities and capacity were expanded to produce active pharmaceutical ingredients. 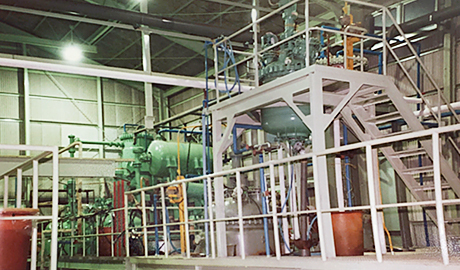 The manufacturing site was enhanced and this contributed towards expanding production of drug substances. During this phase, the company shuttle bus began its service to help employees to commute from the Sagamiotsuka station. The Company’s capital was increased to 10 million Yen. The Company’s capital was increased to 20 million Yen. No. 1 and 2 Works of the Sagami factory were built. Investment in large-scale production facilities. 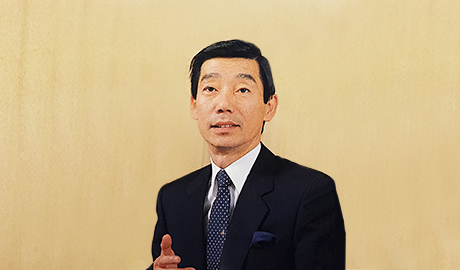 Mr. Eijiro Katsura took office as CEO & President of the company. The Company’s capital was increased to 30 million Yen. The second manufacturing facility was refurbished to accommodate production of the GMP for active pharmaceutical ingredients. The permit to manufacture active pharmaceutical ingredients (Sagami factory) was renewed. 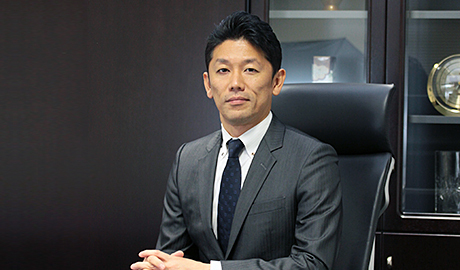 Mr. Ryotaro Katsura took office as CEO & President. The head office moved to the Sagami factory location and commenced operation of its liaison office in Tokyo. The Tokyo liaison office opened in Honcho, Nihonbashi, Tokyo, which is the central location of the pharmaceutical industry in Japan. This is the hub of our sales activities where information on the industry is gathered and customer services are provided in Japan and internationally. 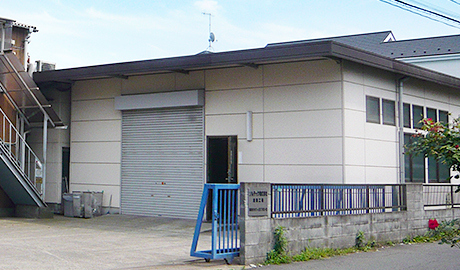 The photograph shows our current Tokyo office which commenced operations in 2013. The attestation of ISO14001 was obtained for the Sagami factory, Head Office. Operation of the laboratory commenced. The attestation of ISO14001 was obtained for the laboratory. On the occasion of our 65th anniversary, we set our new goal to become a “leading Global Niche API manufacturing company”. 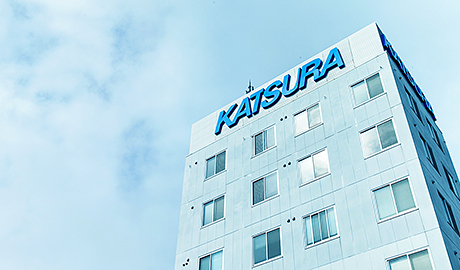 In order to achieve this goal, we will continue to supply the APIs of “Katsura Chemical Quality” while ensuring the high-quality products and providing the high-standard service that goes with our name. “Today, somewhere in this world, medical drugs that incorporates our products cures someone in need”. We are a small family-owned company with a workforce of about 50 employees and every single one of us works according to this principle every day in all areas of production. We continually embrace new challenges for the sake of humankind.